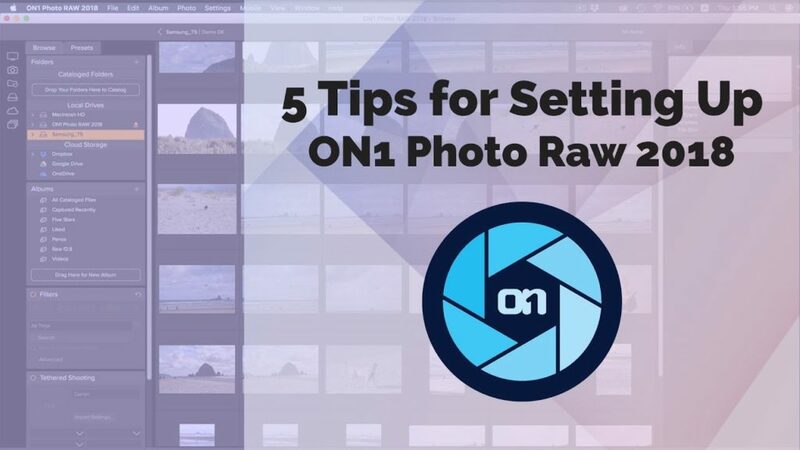 Quickly get up and running in ON1 Photo Raw 2018. 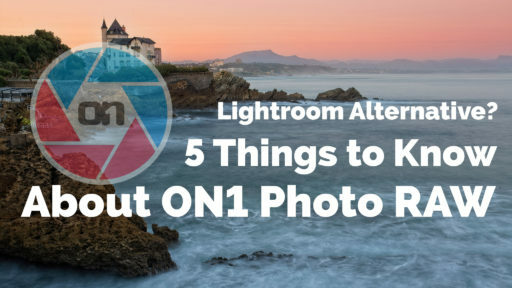 Learn easy and simple ways to navigate to your first photos. 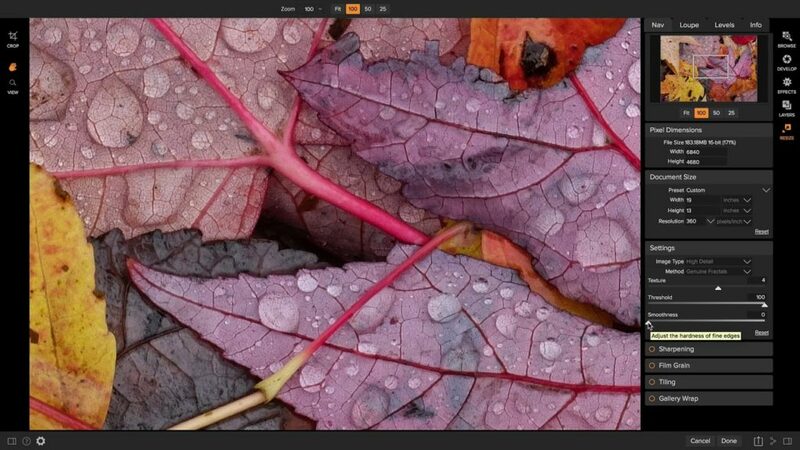 ON1 Photo Raw makes cleaning up and organizing your photo libraries a breeze. 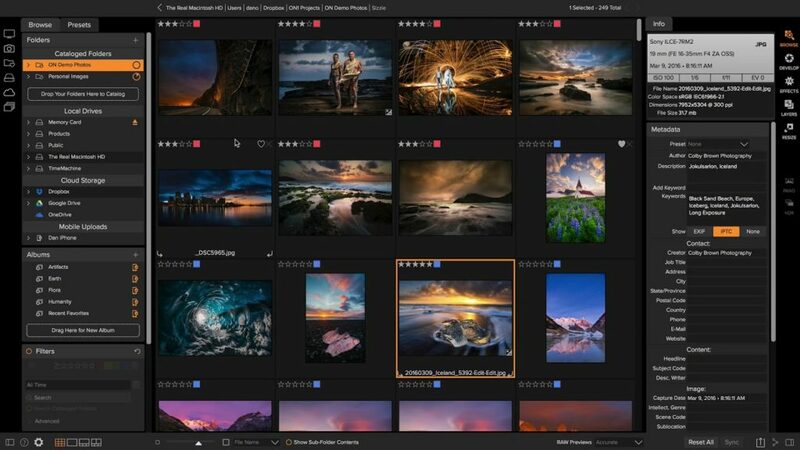 Learn how making cataloged folders and smart albums can help you save time when browsing through your photos. 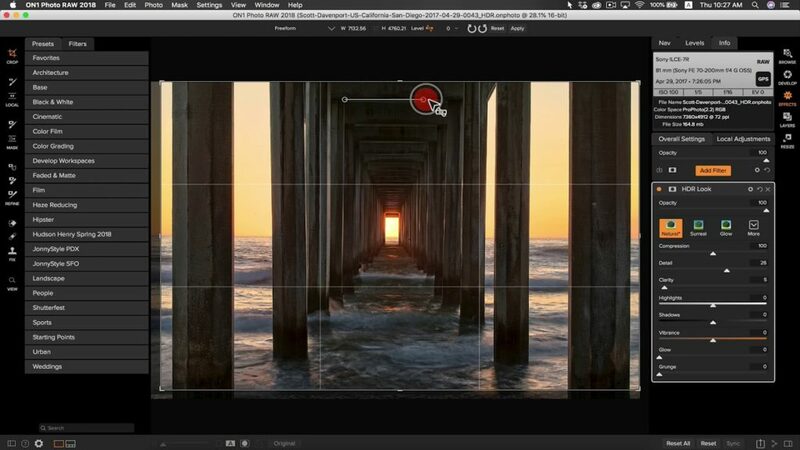 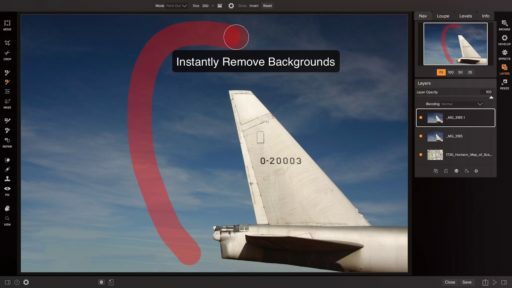 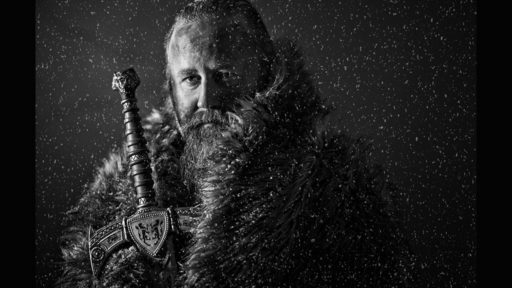 Easily take your photo into the editing modules to make adjustments. 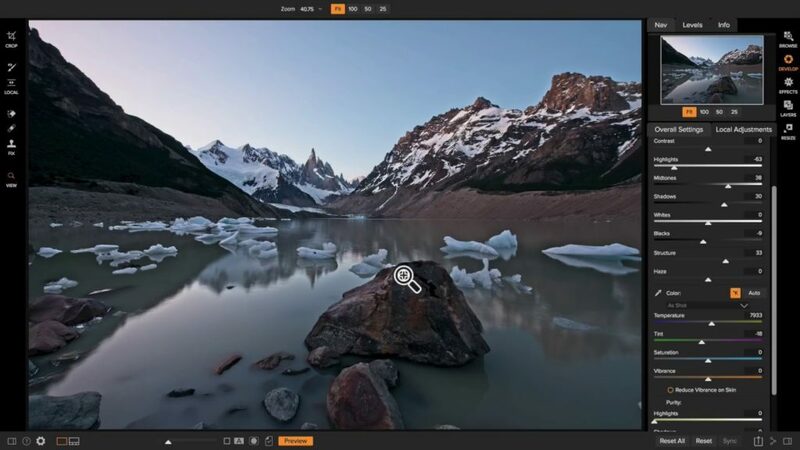 Easily create amazing panoramic photos using Pano inside of ON1 Photo Raw. 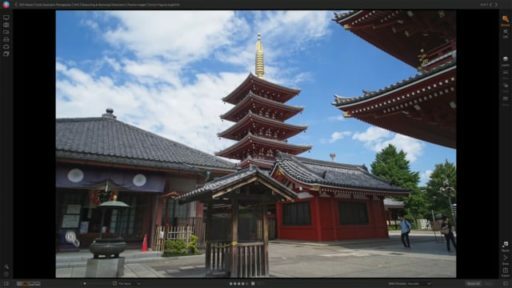 Learn advanced editing techniques and creative filters to quickly enhance your Pano photo. 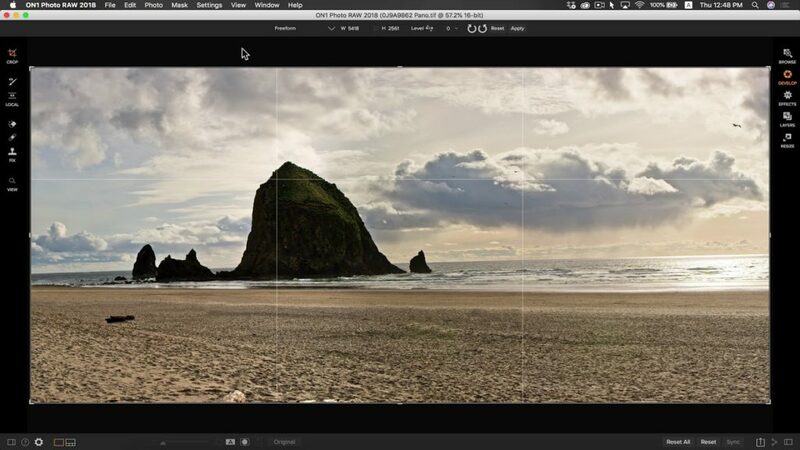 Develop advanced skills for editing your panoramic photo including using the Clone Stamp tool, masking brush, and many other great tools inside of ON1 Photo Raw. 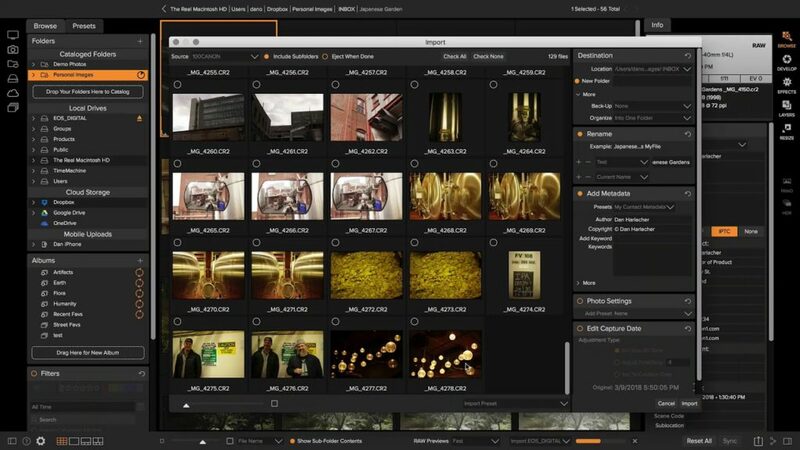 ON1 Photo Raw’s powerful photo processing software will make your Pano creation a breeze. 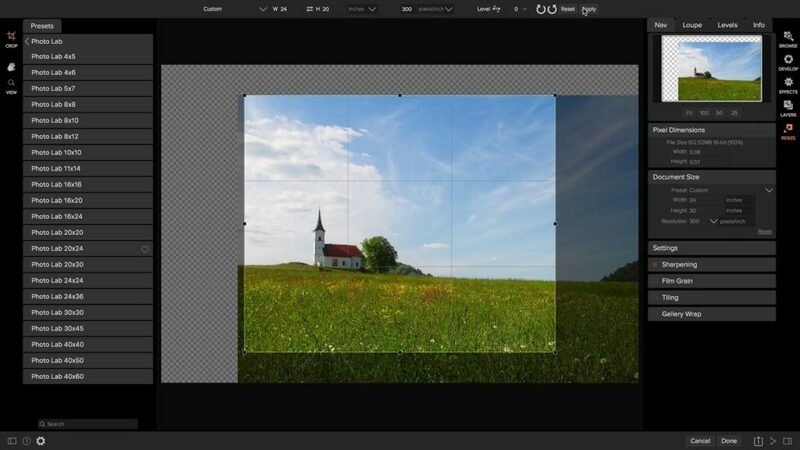 Easily create beautiful panorama photos using Pano inside of ON1 Photo Raw. 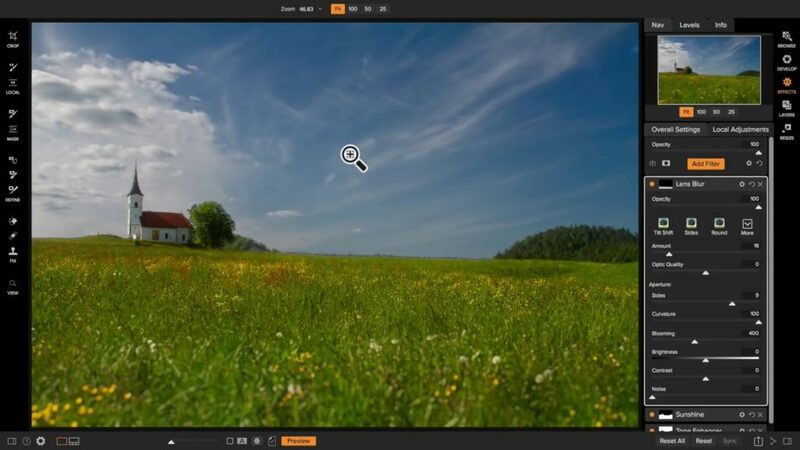 The Pano module will allow you to merge a set of panoramic photos together with ease. 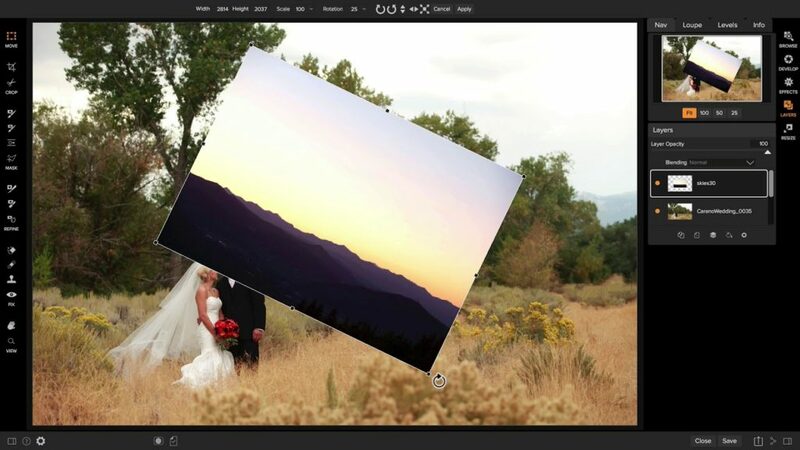 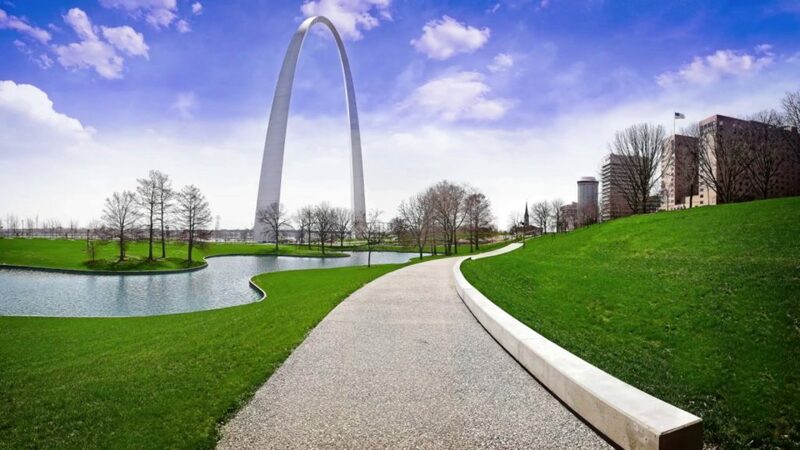 Learn how to get started stitching scenes of photos together using Pano. 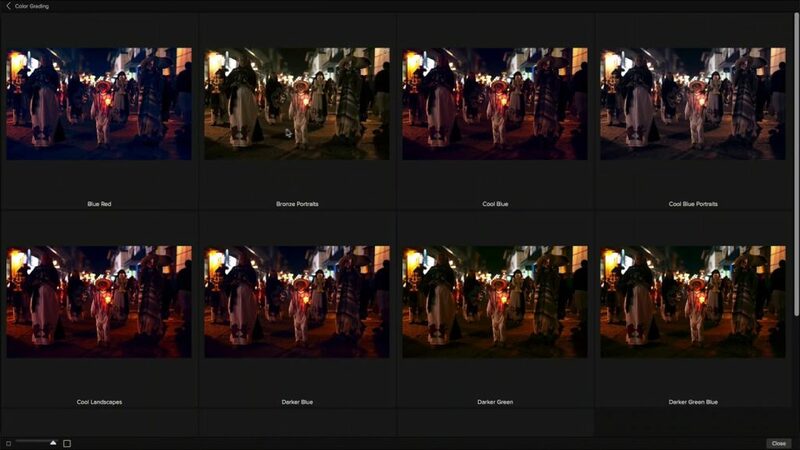 Instantly and easily merge photos in the HDR module in ON1 Photo RAW 2018. 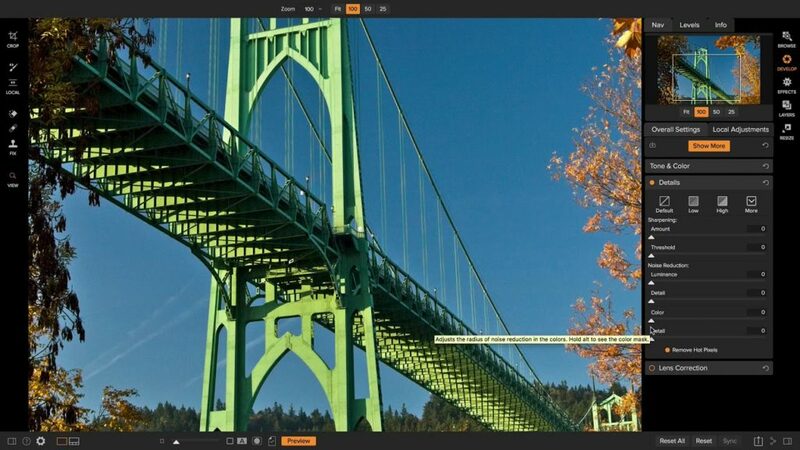 The HDR module allows you to merge brackets together in a quick, non-destructive process for tone-mapping. 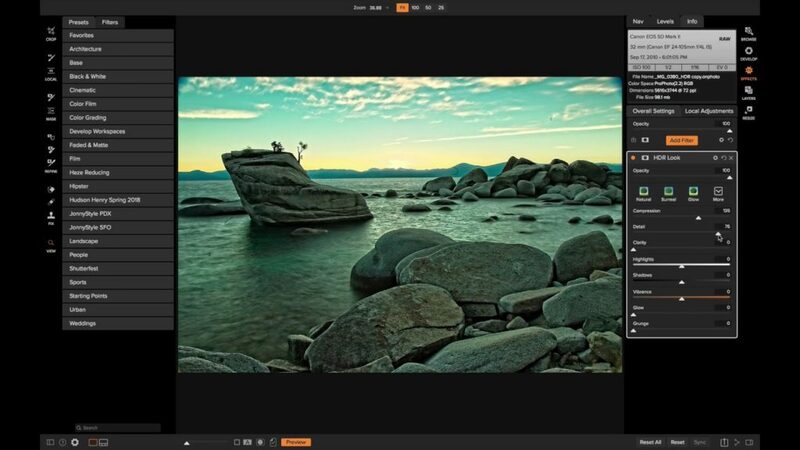 It’s the fastest photo editor for merging and editing HDR images. 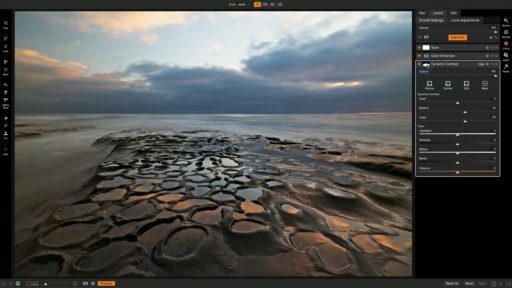 Learn how to get started with all the tools and features in the HDR module of ON1 Photo RAW 2018. 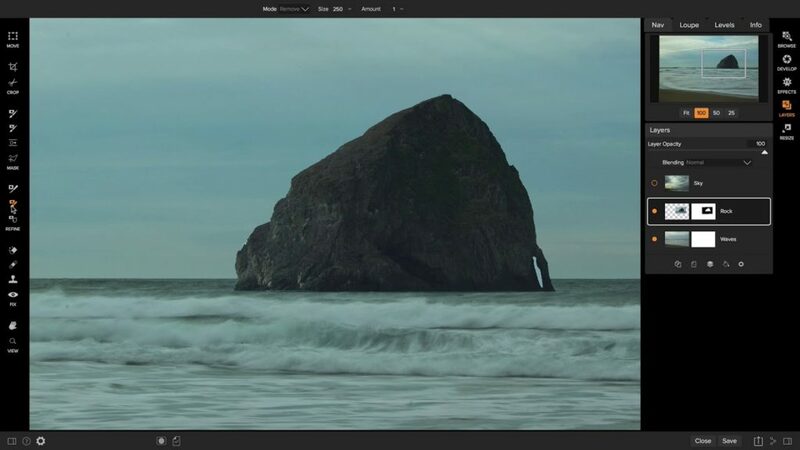 Time for a deep-dive into the best application for enlarging and resizing your images – ON1 Resize, a staple in ON1 Photo RAW.